Viva Madrid - ¡Viva Madrid! 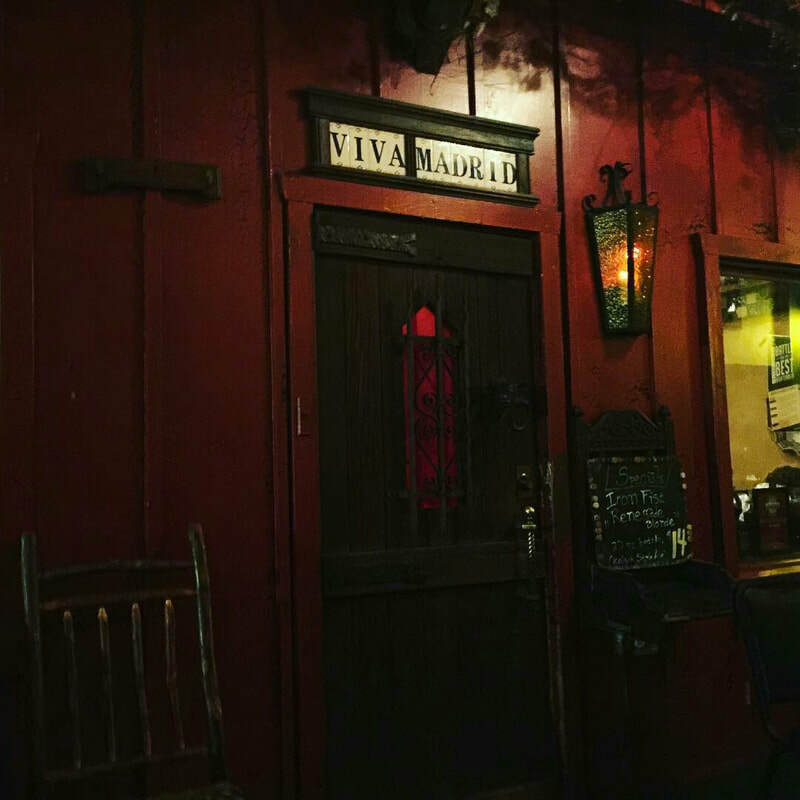 Located in Claremont's historic Village district, Viva Madrid has been serving up authentic Spanish flavors and experiences since 1998. We open at 5 pm every day, with the exception of a few major holidays. 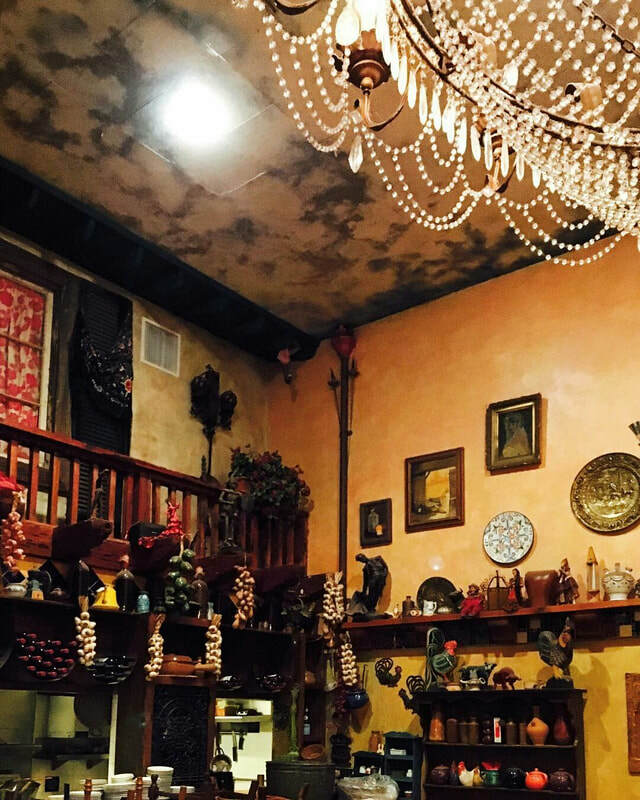 Our closing time varies, but generally we stay open until at least 10:30 or 11 in order to accommodate everyone. If you're having trouble finding us, click here for directions. 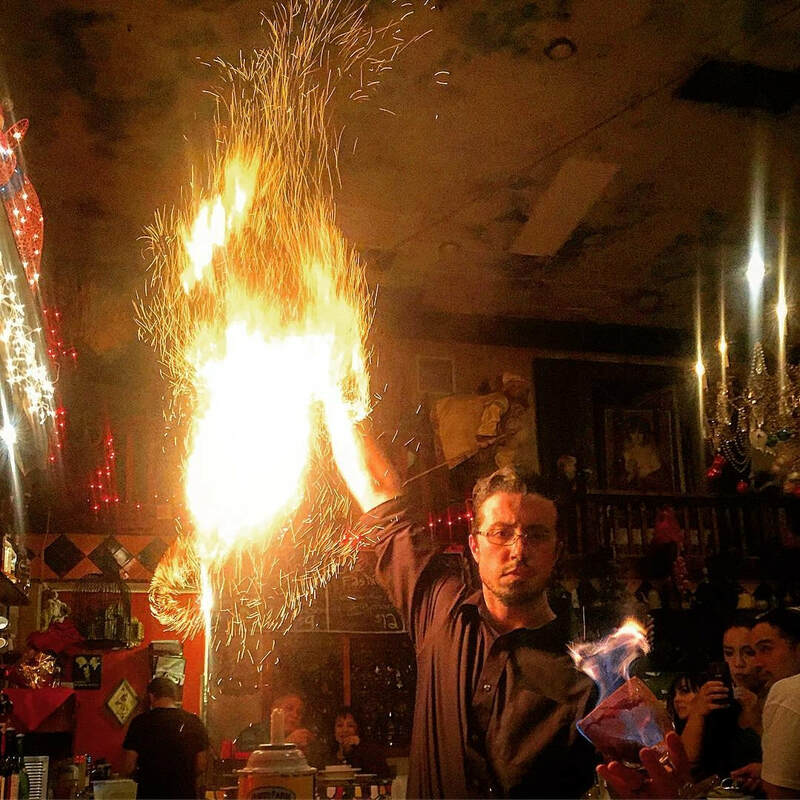 ¡The Flavors and Experiences of Spain! Whether you're parched, peckish, famished, or ravenous, our extensive menu has something to satiate your every desire. 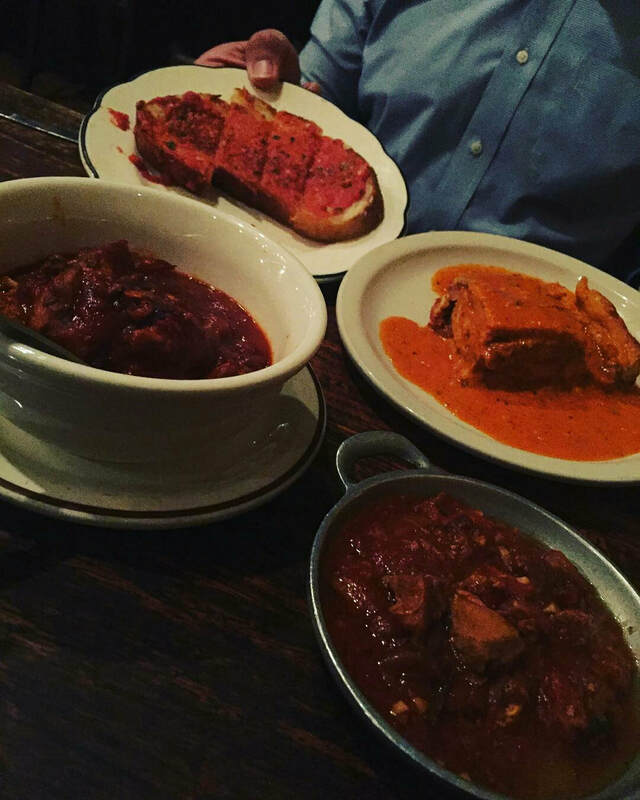 Pollo Barbacoa, Empanada de Pollo, Lomo de Cerdo en Salsa Tomate, and our Pan con Tomate all make for a great shareable meal. 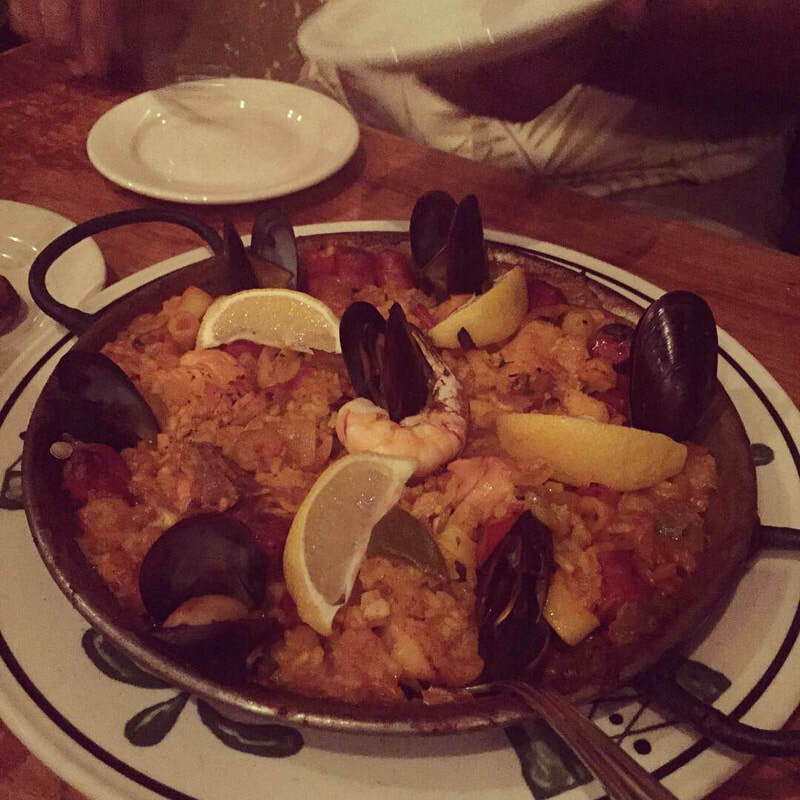 Our Paella Mixta is made with saffron rice, shrimp, squid, mussels, scallops, halibut, chorizo, chicken, red and green bell peppers, and onions...all made from scratch to order. 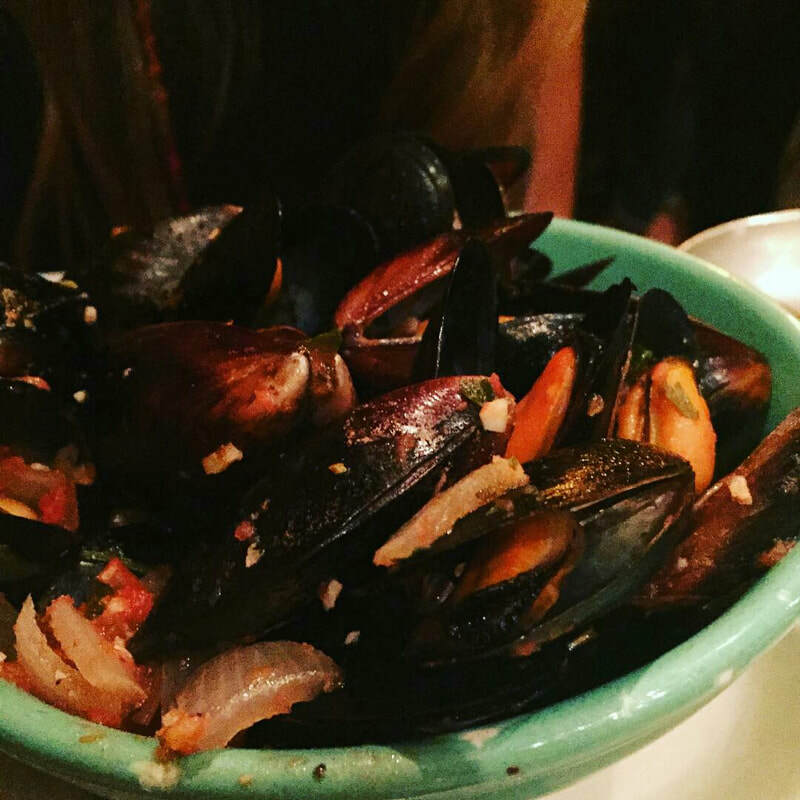 Mejillones Viva Madrid make for a great conversation starter when you're here on a first date. Our house recipe for a Spanish standard. Made with red wine and....well, that's all we'll tell you. Served by the glass, half liter, or liter. 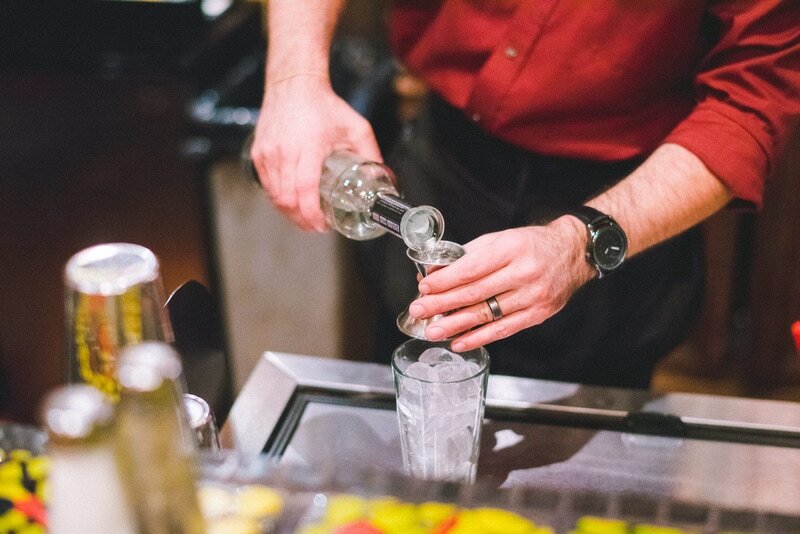 Check out some of our other classic drinks! - We are currently unable to accept reservations. While we are working to change this, we are currently only able to give tables to people physically present in the restaurant. 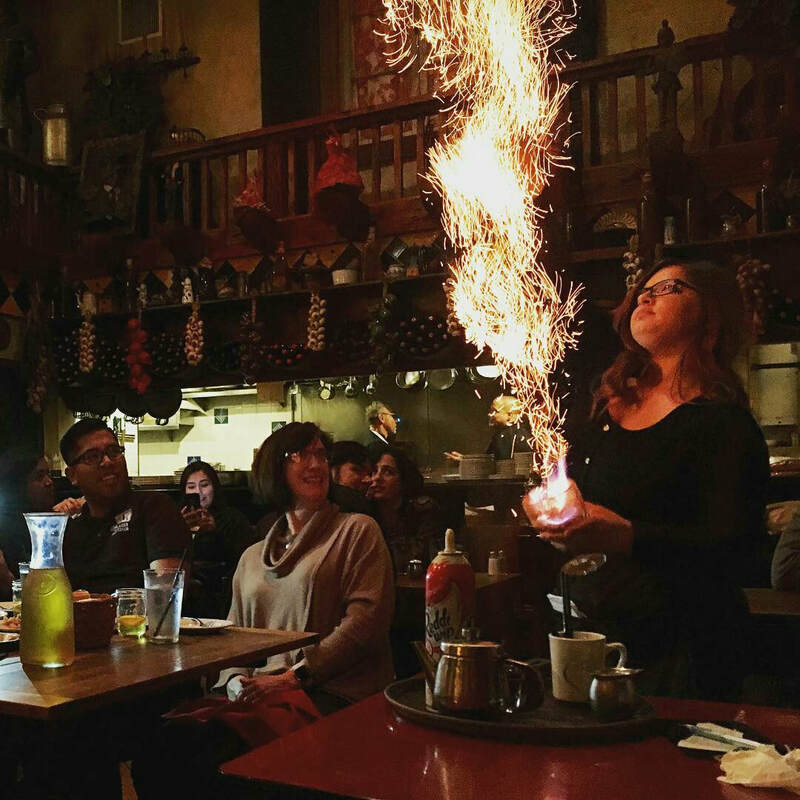 If you need to book a larger party or would like to hold a special event at Viva Madrid, please click here. - Please have as much of your party present as possible before being seated. Incomplete seating will be done at the discretion of our host and management team. - We accept Visa, MasterCard, American Express, and cash – we are unable to accept personal checks, Discover cards, or Euros. Why come to the restaurant when we can bring the restaurant to you? Fill out our catering inquiry form and let us see what we can do for you!